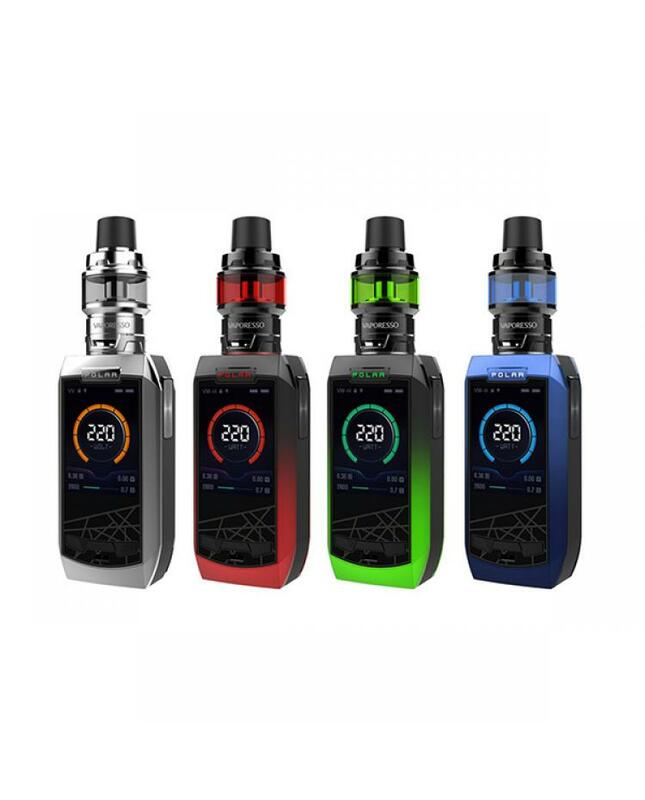 The Vaporesso Polar 220W Vape Kit for sale, 7 fashionable colors available, includes polar box mod and cascade baby SE sub ohm tank. 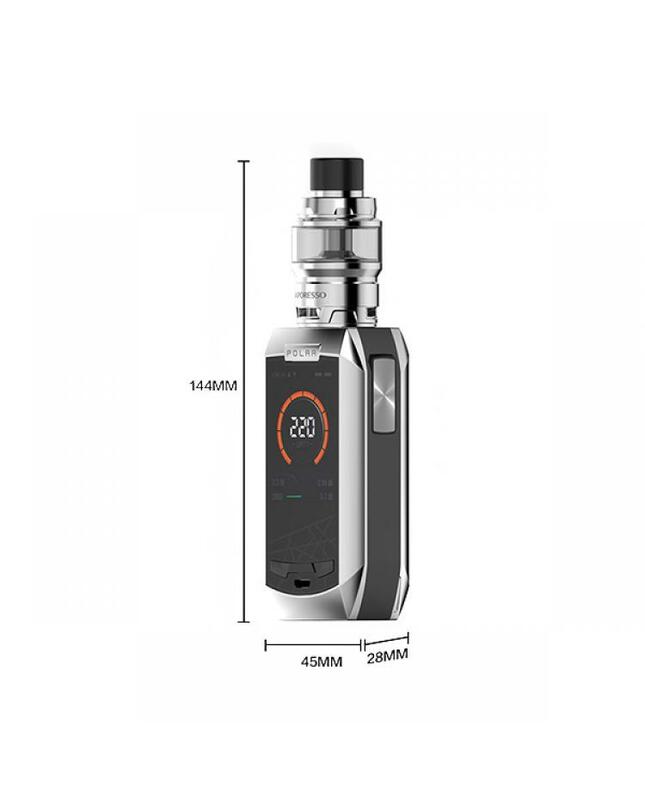 the vaporesso polar 220Watts box mod with advanced ergonomic design, much more comfortable in your hand, powered by dual 18650 batteries and max output 220watts, the 2.5A quick charge system allow the batteries to be fully charged quickly, built-in the newest OMNI board 4.0 chipset, which improve the performance of the new vaporesso box mod, with the most rapid and stable yet safe firing rate of 0.001s, insta-fire quick heating system brings you rich flavor and dense cloud with the very first puff. 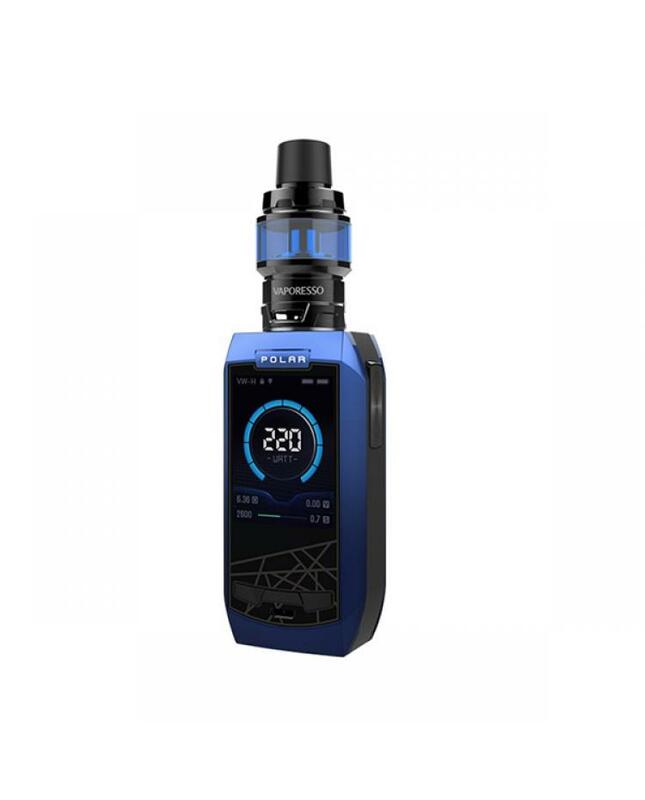 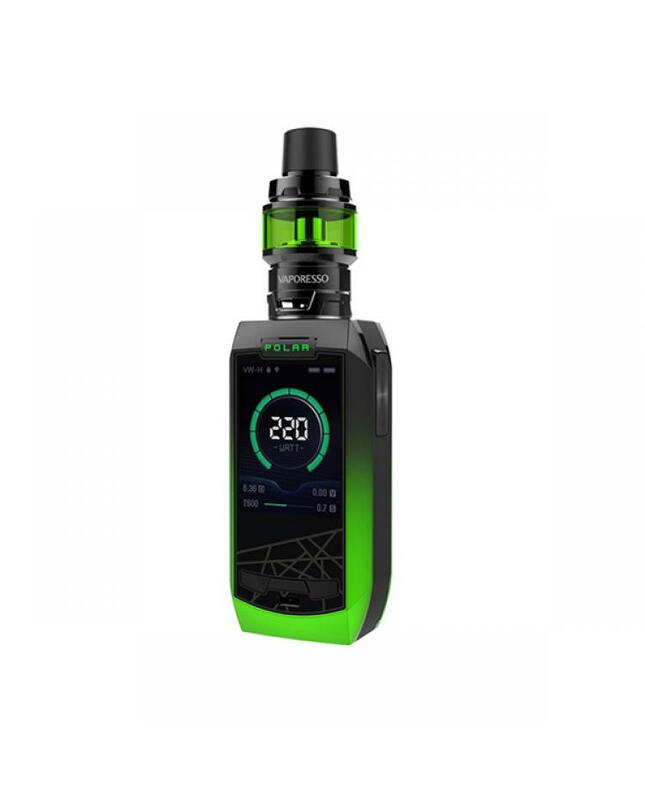 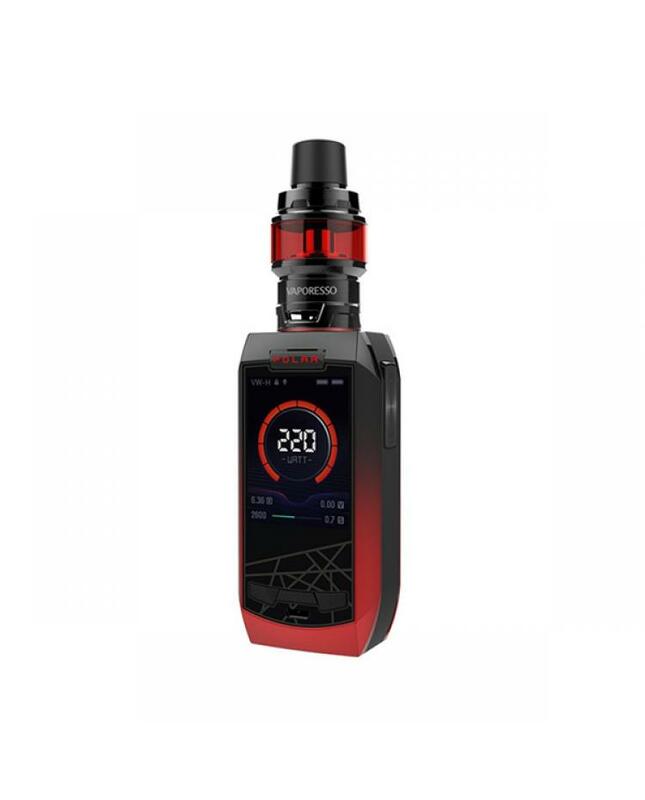 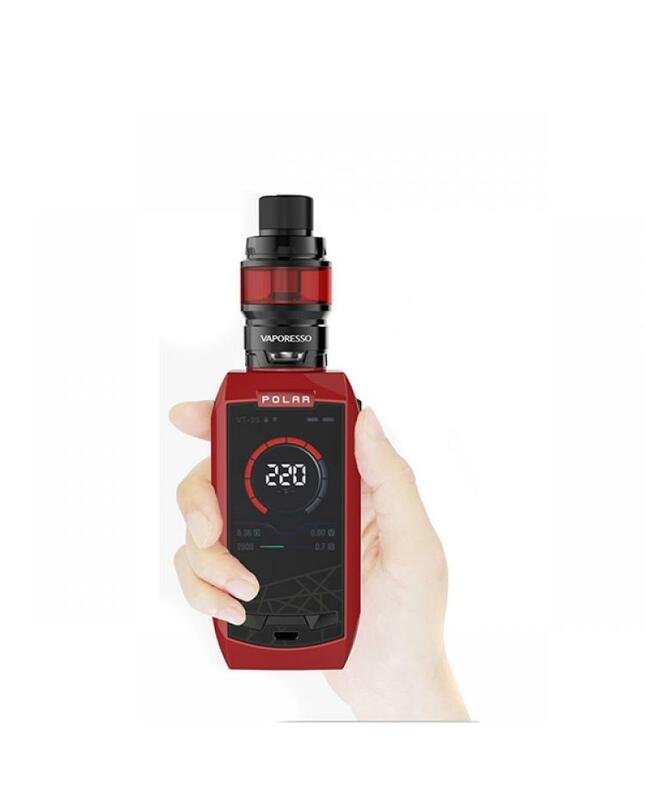 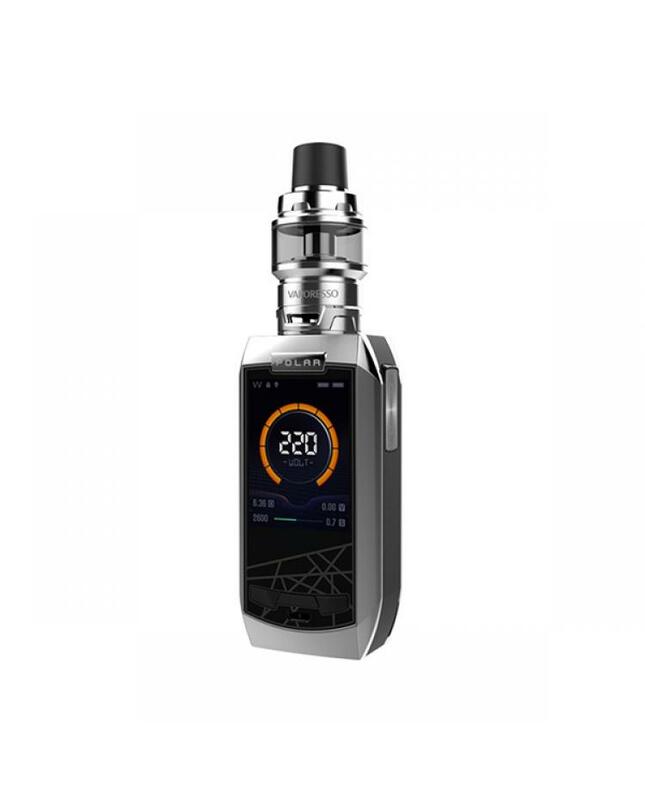 vapers can select various working modes, especially the super player mode, which supports the broadest resistance range and adaptive to all mainstream vape tanks. 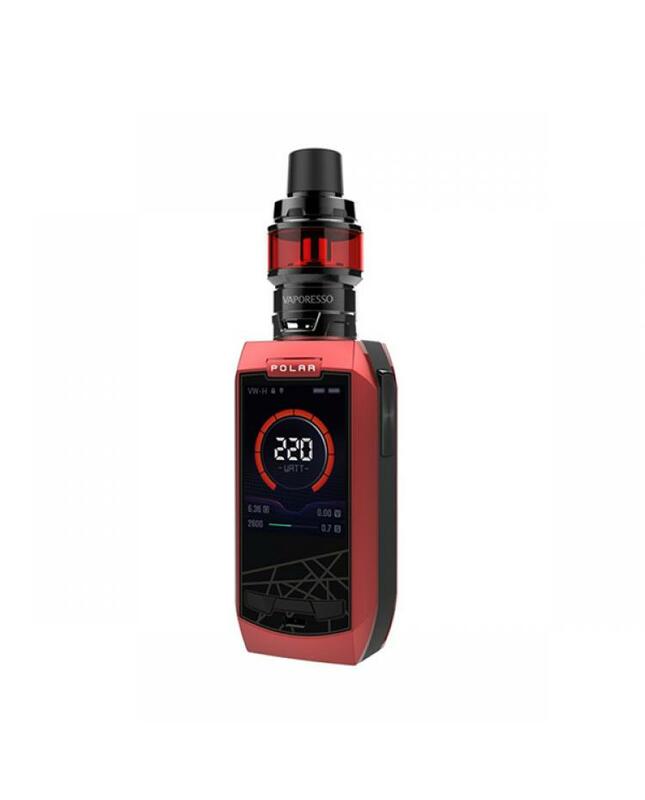 the polar mod with one large 2.0inch colorful display, the upgraded user interface is more friendly and intelligent, bring you better visual experience. 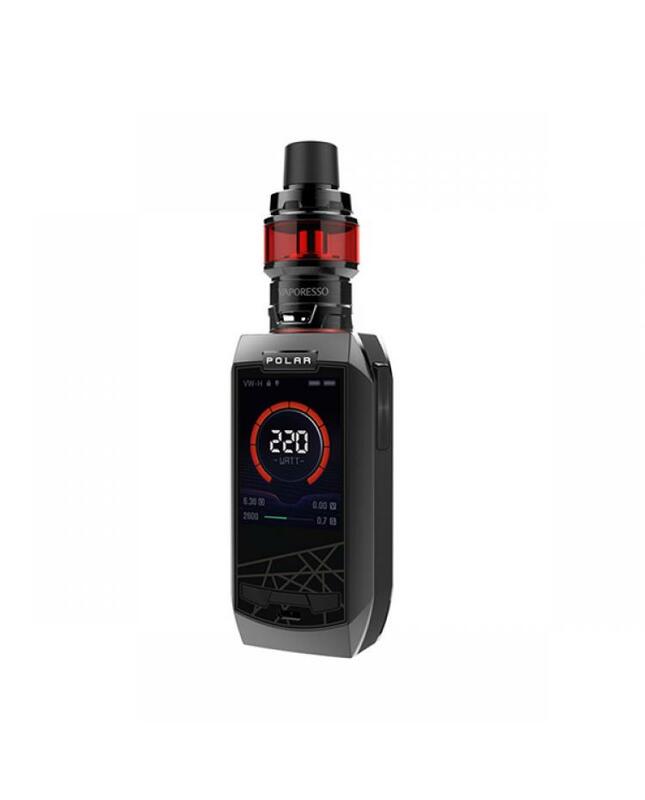 the cascade tank can hold 6.5ml e juice, compatible with GT series coil heads, this time the new polar kit comes with newest GT mesh coil heads, which maximizes the interaction with cotton and enlarge the heating area, provides the turbo heating performance for producing the denser cloud rapidly and evenly, more flavorful.